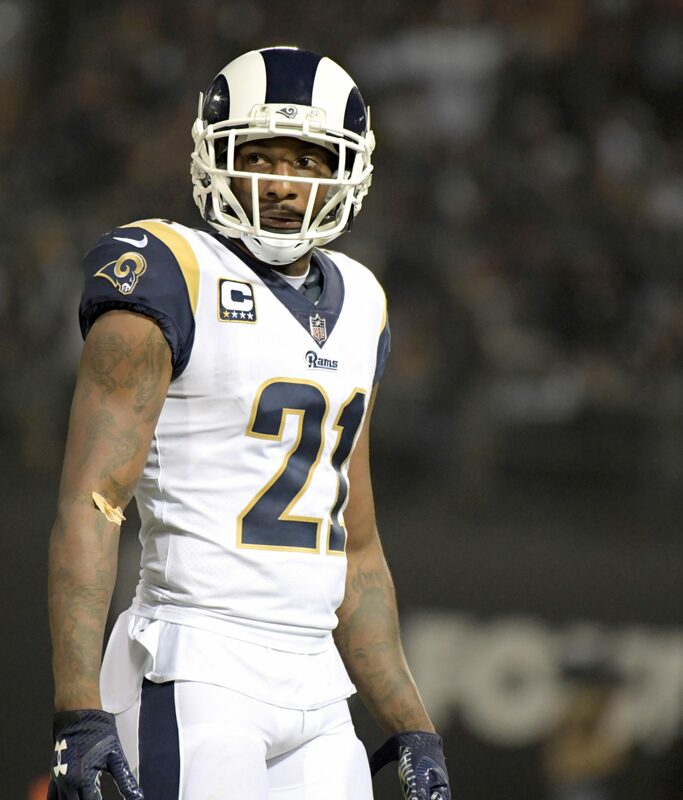 Aqib Talib underwent ankle surgery more than a month ago, but the Rams weren’t planning for the former All-Pro cornerback to miss the rest of the season. It looks like that’s still going to be the case, and Talib may not be out any longer than he’s forced to be. Talib said during an NFL Network interview (via ESPN.com’s Alden Gonzalez, on Twitter) he expects to be full go by Week 13. That’s the first game for which he’d be eligible to return from IR. The Rams face the Lions that week, which follows their Week 12 bye. The Rams could certainly use the help in coverage. They rank 15th in pass defense DVOA and have seen trade acquisition Marcus Peters fail to live up to expectations. The former All-Pro and defensive rookie of the year has been regularly beaten in coverage this season, with Michael Thomas‘ 72-yard, game-clinching touchdown the latest example. Although, slot man Nickell Robey-Coleman‘s remained one of the best at his position. 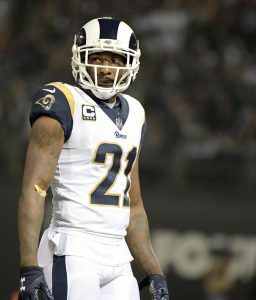 Familiar with Wade Phillips‘ system far more than Peters, Talib returning would bring a key element for the Super Bowl-contending Rams. They explored cornerback help at the deadline but instead used 2019 draft capital to acquire Dante Fowler.